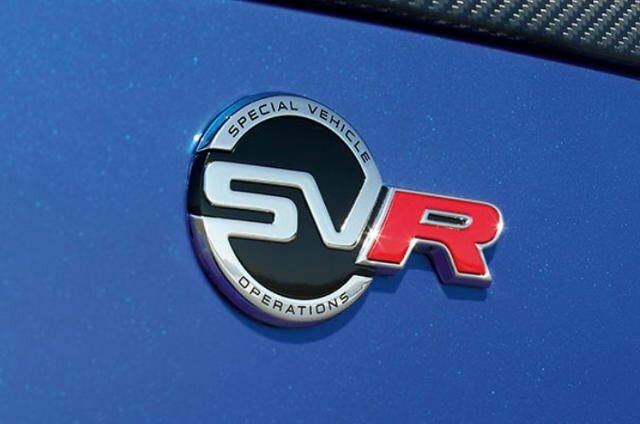 SVO is about pushing boundaries and making vehicles that stand out. These are not just great looking cars. We make outstanding cars. Cars with real substance and real integrity. SVAutobiography’s luxurious design, premium finishers and unrivalled comfort creates an unparalleled driving experience. 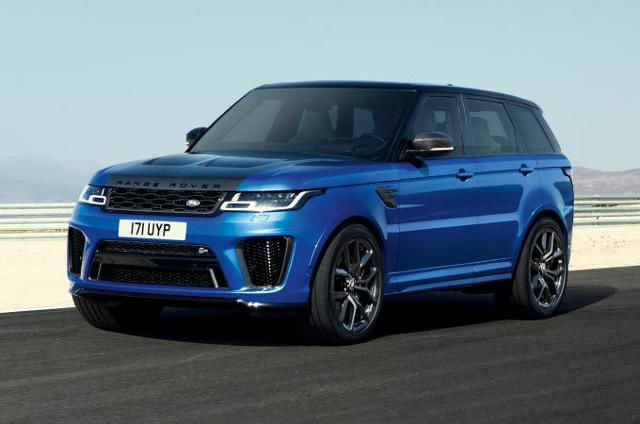 SVR represents the pinnacle of Performance, taking our vehicles to new levels of power, handling and speed. 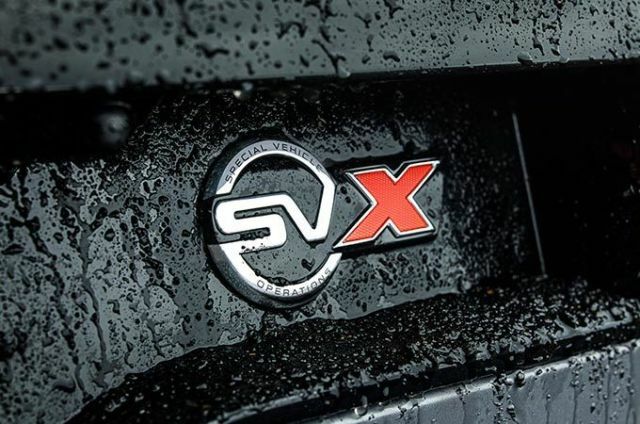 SVX takes Land Rover’s legendary capabilities to epic extremes. 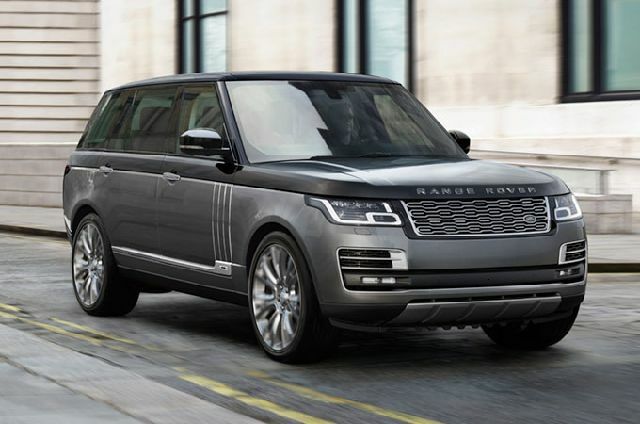 Our most luxurious, powerful and sophisticated Range Rover ever. 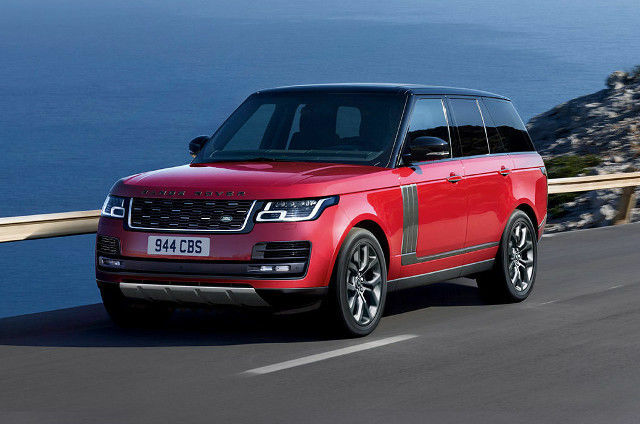 The fastest Land Rover ever. Our most capable Land Rover ever. Definitive levels of protection, refinement and capability are manifested in each and every one of the armoured vehicles built by SVO. 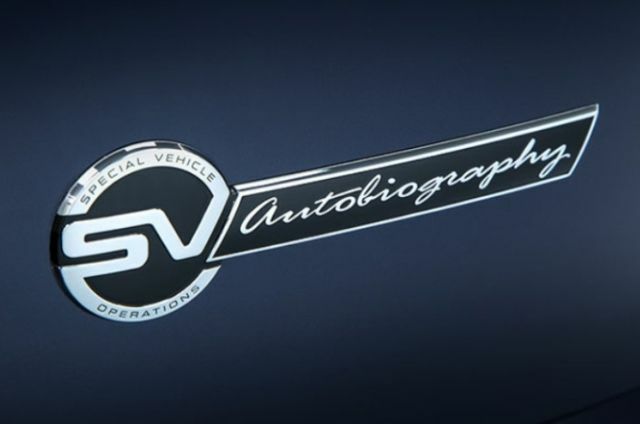 SVO’s state-of-the-art facility is home to halo models, limited edition vehicles, bespoke personalisation services and a dedicated paint facility, delivering high performance derivative, ultra-luxury products. The Technical Centre’s very own paint shop extends the range of exterior colour options, using the latest technology to deliver unparalleled finishes. The Technical Centre’s customer commissioning suite offers huge scope in personalising your vehicle with a wide range of interior trim, leather and paint options. 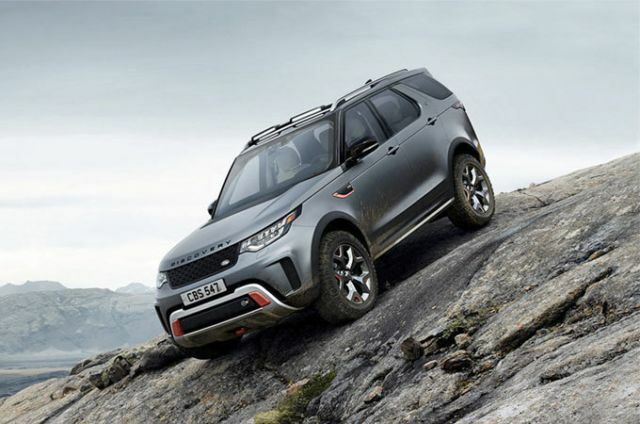 Land Rover Discovery, featuring world-first drone technology, created to help The Red Cross save lives. Two customised vehicles were created by Special Vehicle Operations for the 24th James Bond adventure, SPECTRE.